Starboy Ent. 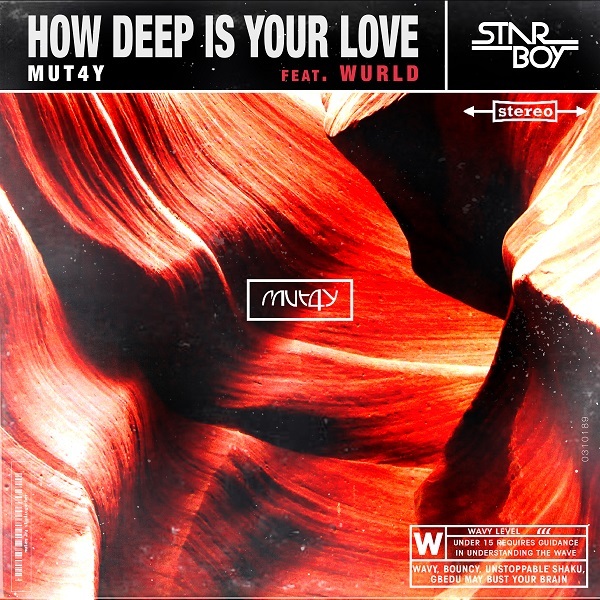 Record producer, Mut4y (half of Legendury Beatz) serves us with a new banger titled “How Deep Is Your Love”, featuring rising Fuji-Pop act, WurLD. HDIYL is an impressive vibe from the Manya crooner and will be on his forthcoming project. WurlD makes another comeback he released of the visual to his song – Contagious.